Are you a fan of the dashing and suave Vikram? If yes, then get ready to rejoice as we have some awesome news in store for you. In an exciting development, the Tamil superstar recently took to Instagram and confirmed that he will be playing the titular role in the period drama ‘Mahavir Karna’ and adding a new dimension to his career. To be shot in Hindi, the film will be directed by ‘Ennu Ninte Moideen’ director RS Vimal and will be shot on a budget of Rs 300 crore. Revealing more information about the same, a source close to the director said that it will be produced by a production house based in New York. “When Vimal approached Vikram to play Karna, he readily agreed. The film will be produced by United Film Kingdom, a production house based in New York,” he added. Interestingly, ‘Mahavir Karna’ was originally supposed to be made with Mollywood star Prithviraj in the lead. However, those plans went for a toss when producer Venu walked out and stated that its budget was higher than he had expected. “When the film was announced, I thought could pull it off in Rs 60 crore but the final estimate was much higher and that is why I was unable to fund Karnan,” he had said. Well, we are happy that ‘Mahavir Karna’ is finally set to take off and we hope that it does well at the box office. If all goes as planned, it will arrive in theatres next Christmas. 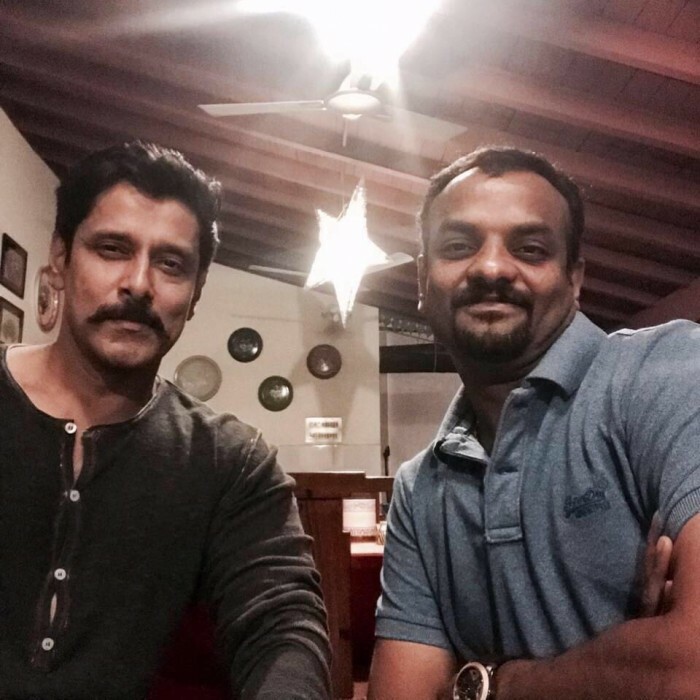 On a related note, Vikram is currently gearing up for the release of ‘Sketch’. It is an action-comedy also has Tamannaah in the lead. Besides ‘Sketch’, he also has ‘Dhruva Natchathiram’ and ‘Saamy Square’ in his kitty. So, are you looking forward to these films? Is Vikram the right choice for ‘Mahavir Karna’? Comments, please!